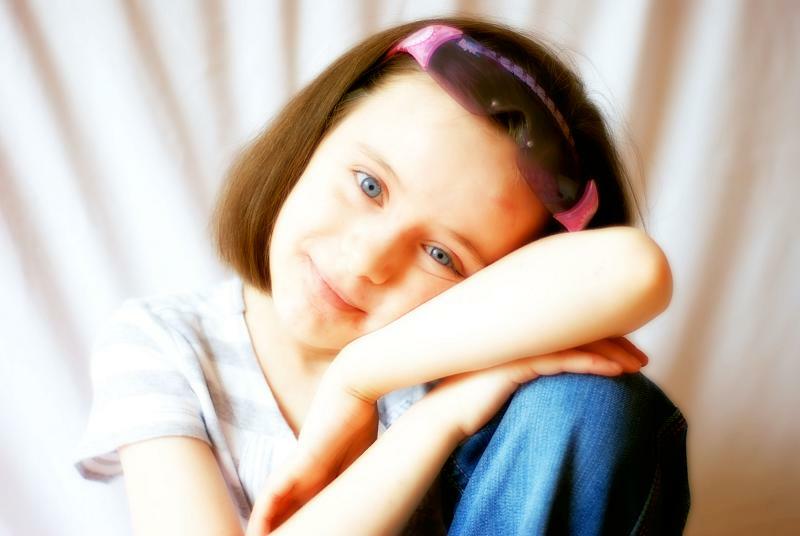 Love all the shots you done of my baby girl Grainne. i know this pretty face!!! really great shot.